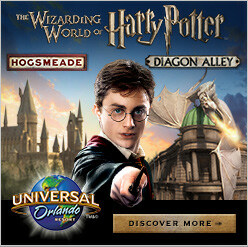 This guide can help you plan your day at Universal Orlando Resort theme parks. Wait times can vary on crowd size, time of year, and weather. 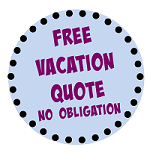 With so much to do and so many parks to visit let The Mouse For Less team help you make the most of your time at Universal Orlando Resort. 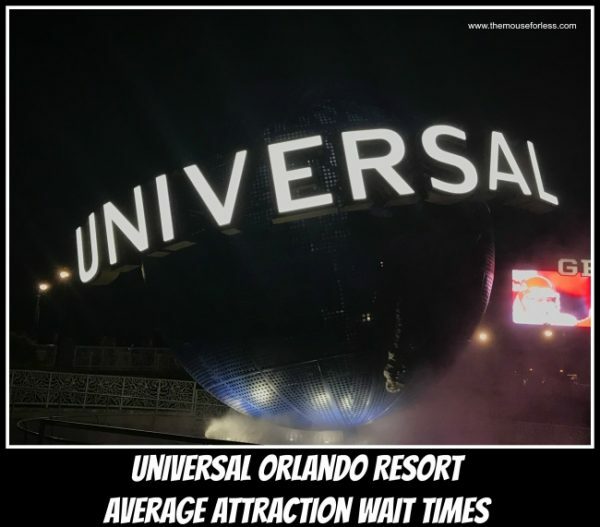 Universal Studios Florida has a number of shows and rides for all ages, the following is the average wait times based on lines during the busiest time of day. The following is a list of shows at Universal Studios and the amount of time you should arrive prior to show time. The following is a list of rides at Islands of Adventure and their average wait times based on the busiest time of day. *Rides in Toon Lagoon and the River Adventure ride in Jurassic Park are all water rides. Wait times and availability vary based on weather conditions. The following is a list of shows within Islands of Adventure, times listed is the amount of time you should arrive before the show begins. Keep in mind, during peak season The Wizarding World of Harry Potter (Hogsmeade & Diagon Alley) use a return ticket system in order to actually enter the Harry Potter world. This happens when one or both Wizarding Worlds reach maximum capacity. Possible wait times can be up to 3 hours in order to enter, plus additional ride wait times. Universal Express passes can cut down on wait times, click here to learn more. To get current wait times while you’re at Universal Orlando download the official Universal Orlando Resort app.